The Microsoft Authenticator beta app update brings supports for online accounts like Facebook, Google and other. Microsoft Authenticator beta app QR scanning ability via the camera is only partially implemented at this time. The new update brings beta app version to 1.1.28.0. 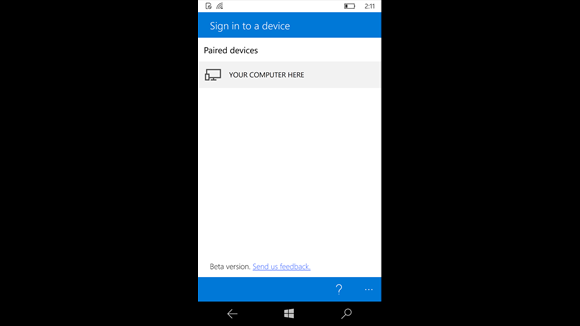 You can unlock your Windows 10 computer just by tap on it.The app is only available for Windows 10 Mobile Insider preview builds in the Fast ring.